ONE in 10 homes in Queensland was empty on census night, with the rise in investment properties believed to be one of the causes. Census 2016 data showed 195,570 homes in Queensland were classed as unoccupied on census night, a figure that made up 10.6 per cent of dwellings in the state. The figure was a rise from 2011’s result of 10.3 per cent, when 177,912 properties were unoccupied on census night. Brisbane emerged with the highest number of unoccupied homes on census night, listed as a whopping 68,401 by Census 2016. Investment properties and empty holiday homes were believed to be part of the issue across the board, with some leisure zones showing as much as a fifth of properties was vacant. Popular tourism destination Noosa showed a significantly higher proportion of empty properties than other coastal holiday home zones, with 20.6 per cent of properties classed as unoccupied on census night. 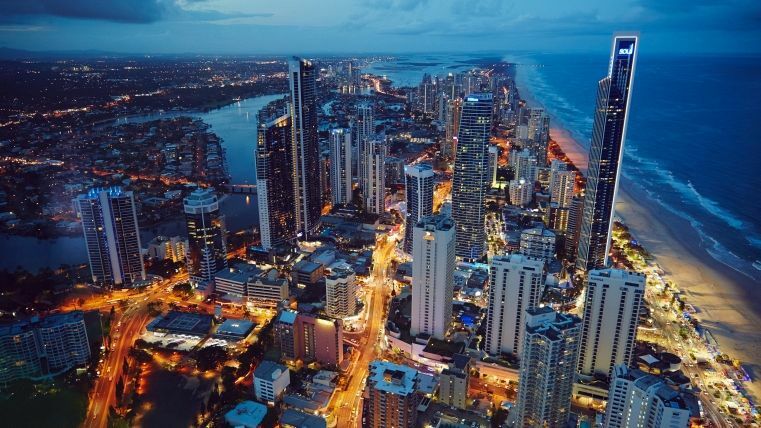 The Gold and Sunshine Coasts, where a lot of southern investment dollars have headed in the past two years, also returned double digit unoccupied figures. Census 2016 listed 12.4 per cent of Sunshine Coast private dwellings as empty (18,230 homes), and 10.5 per cent of those on the Gold Coast, which was a whopping 23,832 privately held properties. Cairns, which is considered the tourism gateway to the Great Barrier Reef, had 11.7 per cent of private dwellings listed as empty on census night. But much higher levels of empty properties were recorded in areas where there was significant property investment linked to the resources boom, with Gladstone for example seeing 19.2 per cent of properties (5,087) unoccupied. Townsville, which also took a hit during the resource downturn, had 12.4 per cent of homes listed as unoccupied, a figure that accounted for over 11,400 homes. The national average vacant property rate was 11.2 per cent with over one million homes across the country listed as empty on census night.